Shares in Australia’s Galaxy Resources (ASX:GXY) jumped Monday after it confirmed it had hired JPMorgan to evaluate “strategic options” for its Argentina-based Sal de Vida lithium and potash project. Move comes at a time when both battery and car companies, especially from China, are moving aggressively to secure steady lithium supply. The announcement followed a report in The Australian newspaper that said the lithium miner was looking to sell its stake in Sal de Vida to Chinese or Korean interests. 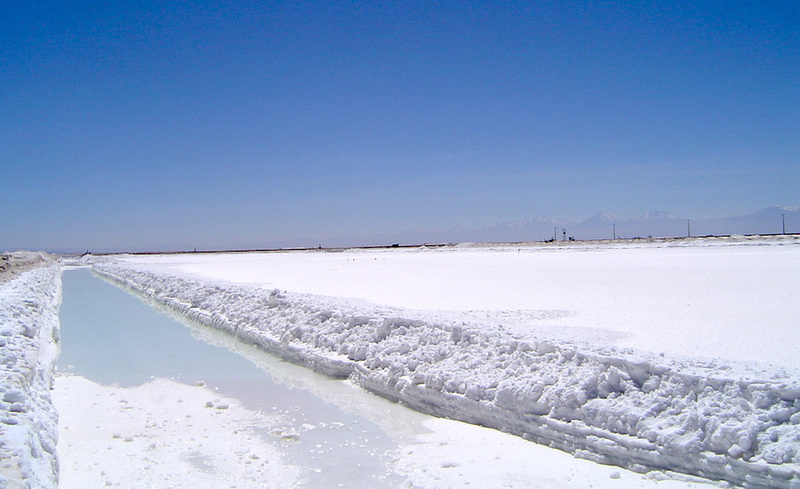 The move by Galaxy, which said it was in discussions “with a range of parties in relation to potential offtake and strategic partnership opportunities,” comes at a time of high activity in the lithium market. Both battery and car makers, especially from China, have moved aggressively in recent months to secure steady supply of the key raw material. Galaxy’s project lies over 4,000 metres above sea level in the north-west of Argentina, part of the so-called “lithium triangle” that includes neighbouring Chile and Bolivia and which is home to more than 60% of the world’s annual lithium production. The miner estimates Sal de Vida would take $376 million to develop and generate $354 million in annual revenue. It is also expected to yield up to 25,000 tonnes a year of lithium carbonate for batteries and 95,000 tonnes of potassium chloride, a key fertilizer ingredient. Shares in the company closed up 6.3% to A$3.06, giving the company a market capitalization of about A$1.2 billion (about $907 million).